 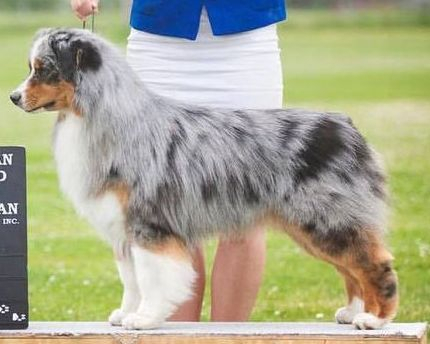 At CedarPaws, we are very proud of all of our dogs. 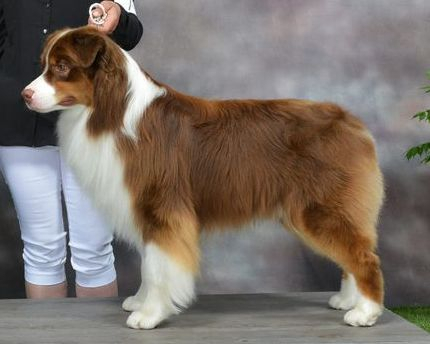 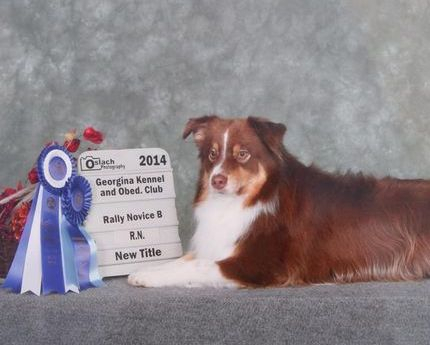 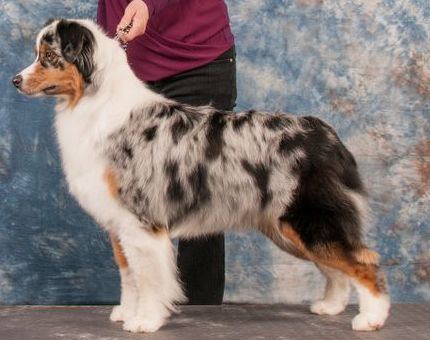 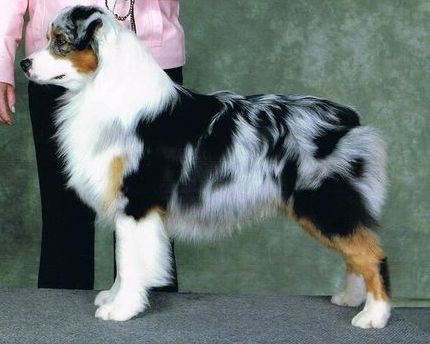 . .
Not every Aussie we breed can stay at our kennel, but their accomplishments are no less important! 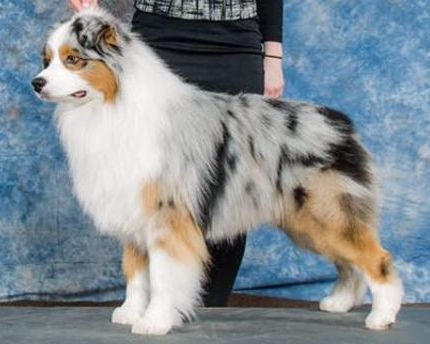 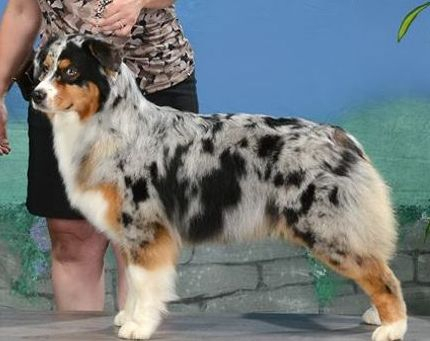 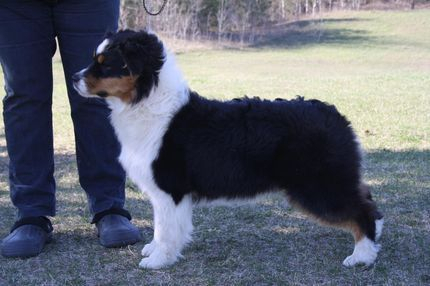 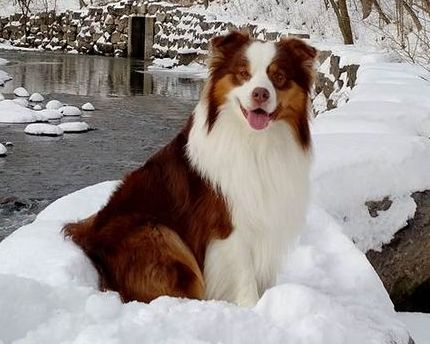 This page is dedicated to our foundation dogs who are no longer with us, our retired dogs, and to the achievements of Australian Shepherds we have bred who are not living at CedarPaws.